Sunday Service begins every Sunday at 10:30am in the sanctuary. Rev. 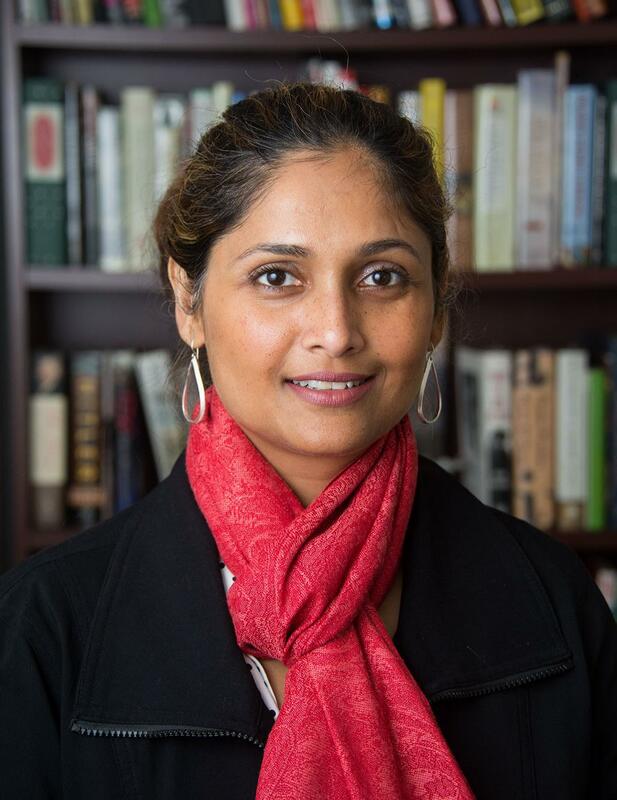 Pratima Dharm will be starting her ministry at MVUUC on August 15, 2018. The following describes the upcoming sermon topics. You may also click on "All" or a specific year to review the topics of prior Sunday services. In life, there are easy questions whose answers you already know; hard questions whose answers you must research; and questions like this one that require careful consideration. Join us as we ponder our identity with the help of literature's favorite criminal and his secret Unitarian Universalist savior.